Thursday, December 8, 6 p.m. 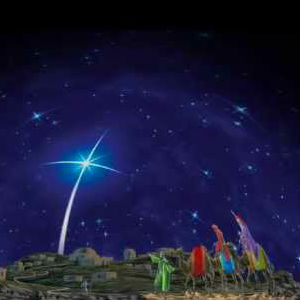 Learn the science behind the Star of Bethlehem– star, planet, comet or miracle? Explore the leading theories of the heavenly light that might have guided the wise men from the east to Bethlehem. Using the new Tru-8K system’s star Field simulator, Dr. Carolyn Sumners will recreate the night sky at the date and time of Christ’s birth to see what the wise men could have seen and to discover if the Star of Bethlehem was a celestial event or a miracle. Includes showing of “Mystery of the Christmas Star.” Click here to learn more. 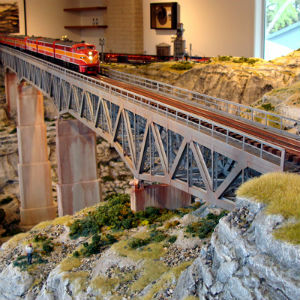 Glen Rosenbaum and David Temple, our conductors for this evening, will take you on a voyage to unique places in our great state’s geology and physiography via HMNS new 2,500 square foot train exhibit – the largest indoor O scale model railroad in Texas. Destinations include oil country salt domes, prairies and wetlands of the Texas coast, and state and national monuments such as Enchanted Rock, Pedernales Falls, The Balcones Escarpment and Big Bend. Click here to learn more. 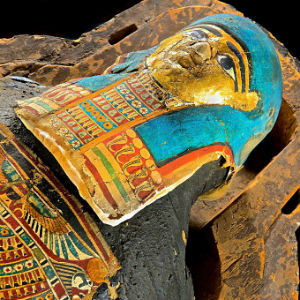 Go behind-the-scenes and learn about mummies and mummification through state-of-the-art multimedia, interactive stations and 3D animation, highlighting advances in the scientific methods used to study mummies, including computed tomography (CT), ancient DNA analysis and radiocarbon dating, all of which allows us to know who these mummified individuals were, where they came from and where they lived. Click here to learn more.